Anastasia founded Artist Digital in 2016. 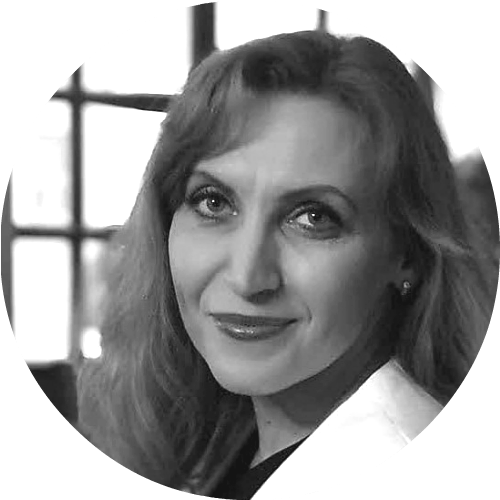 As the company’s director, she wears many hats taking responsibility for every project’s management as well as the strategic development of the company. She built up her business skills and experience in PR working on the web and digital resources for such companies as Samsung, Nokia, Hewlett-Packard and Renaissance Capital. Her knowledge of classical music inspired her to create a charity OperaCoast, for which she has produced multiple educational and performing projects between 2011 and 2017. 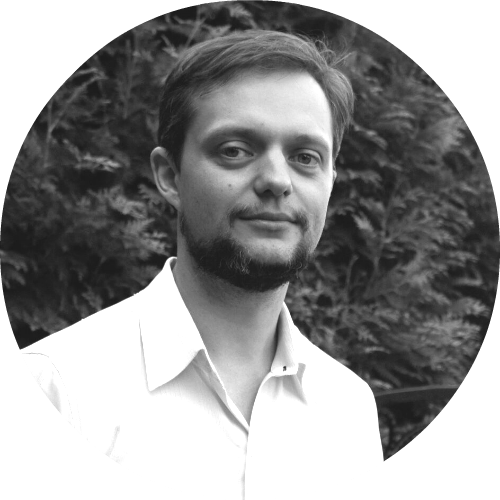 Mikhail teaches UX/UI design at HSE Art and Design School in Moscow where he holds the position of the Head of Digital Design LAB. He works strategically on creating a new web and mobile digital space through innovative design solutions. He received the Pencil D&AD Student Award for Graphics in 2011. 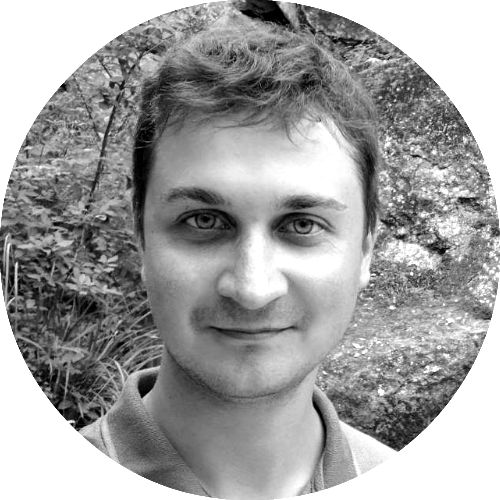 Mikhail is our leading designer and digital policy consultant. 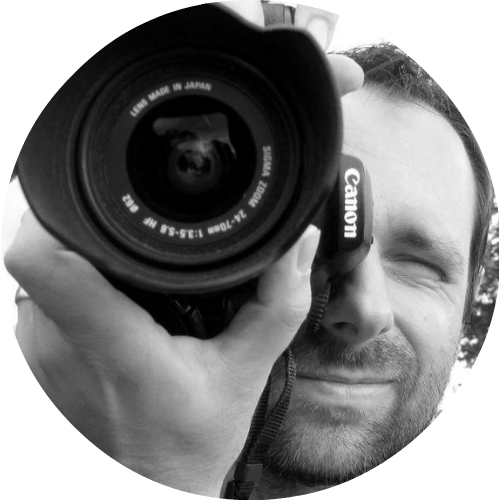 Having worked for the leading media sources in Poland, Robert moved to the UK in 2003. He has become one of the most well-known performance and portrait photographers in the country having produced captivating images for the number of theatres, opera companies and performing arts festivals, and receiving the First Prize in the National Geographic Photography Competition. Claire studied Music at King’s College Cambridge and later completed an MA and PhD in English Literature. She is an Associate Lecturer in Music and English Literature at the Open University. As an independent musicologist and writer, she writes on music, opera and theatre for Opera magazine, Opera Today, Seen & Heard International and British Theatre Guide. 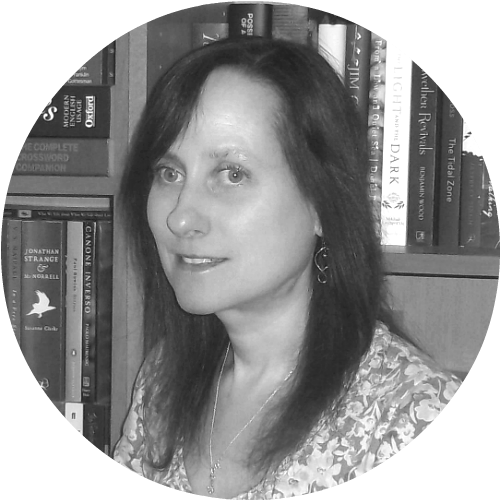 She produces biographies, textual content for websites and other copyright materials. Born in St Petersburg, Sofia studied music in Germany and lived in various countries in Europe. She loves working with languages and is bilingual in German and Russian, and fluent in English. 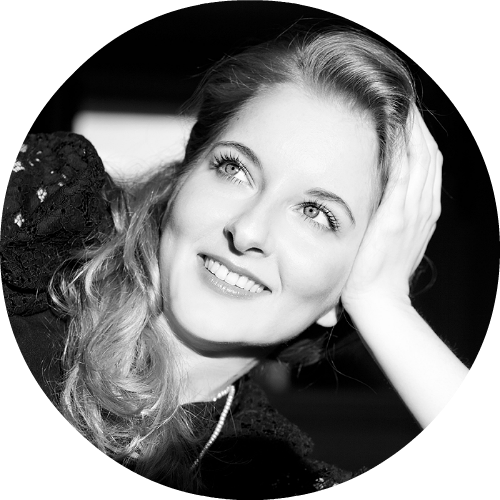 As a performing singer herself, Sofia is well aware of the needs of every performer for language support in the international cultural environment. She works on our multilingual resources.